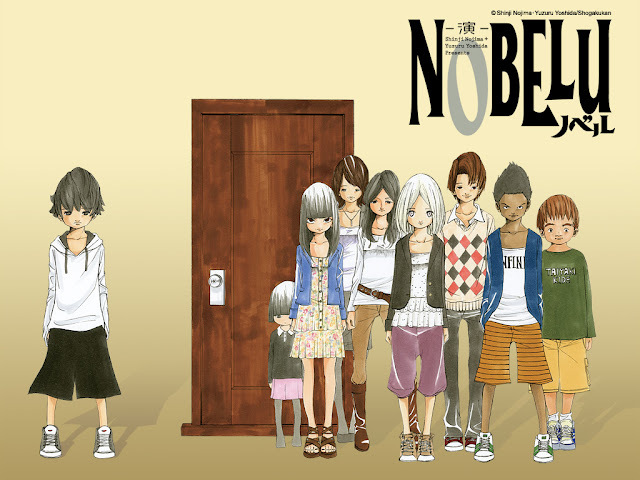 Nobelu started in issue 16 of Weekly Shonen Sunday, by author Shinji Nojima and artist Yuzuru Yoshida (also known as Ken Yoshida). Nojima's previous work Sunu Sumu Muriku no Koibito was a Shonen Ai series that ran in Shojo magazine Deluxe Betsucomi. This manga series is a drama that revolves around a child who is forced to be a "child actor" by his divorced mother. Even though he faced hard times, he still had to put up with bullying from other children and actors who are aiming for the top. 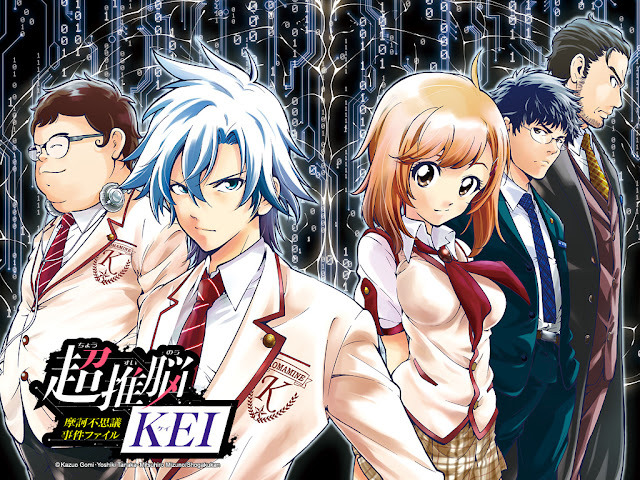 Chousuinou Kei started in volume 17 of Weekly Shonen Sunday. The original story was created by Kazuo Gomi but the manga story writing is done by Mitsuhiro Mizuno; the art is drawn by Yoshiki Tanaka. It is quite rare to have a manga series run by more than two creators, so hopefully this new series is three times as good. The plot follows Kei Kazaoka a high school sophomore who has an "ultra" computer embedded in his brain. He uses his increased intelligence to help the police with weird and mystery cases, that go beyond the normal bounds of reasoning. Most of these cases are related to the supernatural and magical.